Any flight, any time, any place. With more than 100 million flight hours, the CT7 family of turboshaft and turboprop engines operates across the globe in every environment your aircraft travels. Built on the highly reliable T700, the CT7 engine design has proven itself in harsh environments and has achieved over 37 million engine cycles. 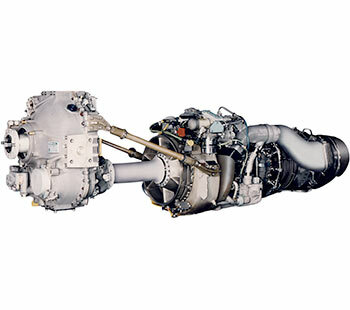 The commercial CT7 engine powers a variety of helicopters including the Bell 214ST and 525, Sikorsky S-70, S-92 and AgustaWestland’s AW101 and AW189. 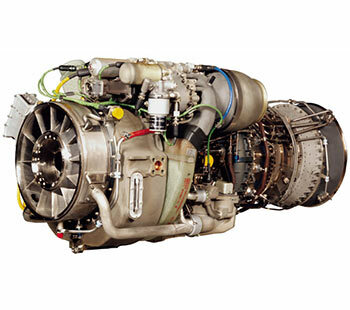 The turboprop version of the engine powers aircraft such as the CN235 and Saab 340. The newest member of the CT7 family, the CT7-2E1, is an advanced civil version of the T700-701D. 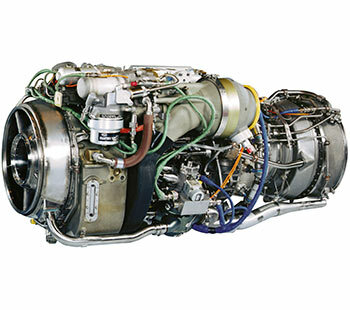 It features a new, improved life high pressure turbine and an advanced FADEC. 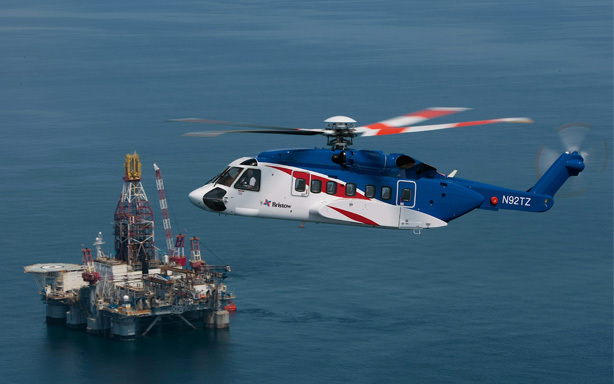 Certified in June 2013, the -2E1 is currently in service on the AW189 super medium helicopter. 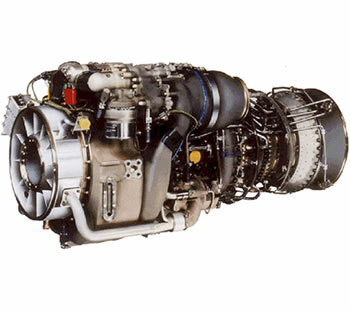 Another version of this engine, the CT7-2F1, is scheduled for certification in 2018 and will power the Bell 525 Relentless. 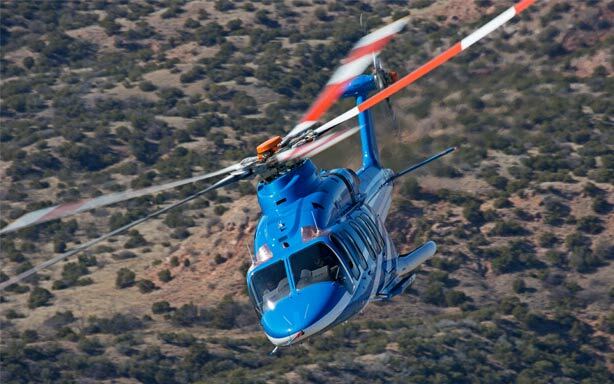 In addition, variants of the CT7-2 currently power the AW 149 and Bell 214ST. 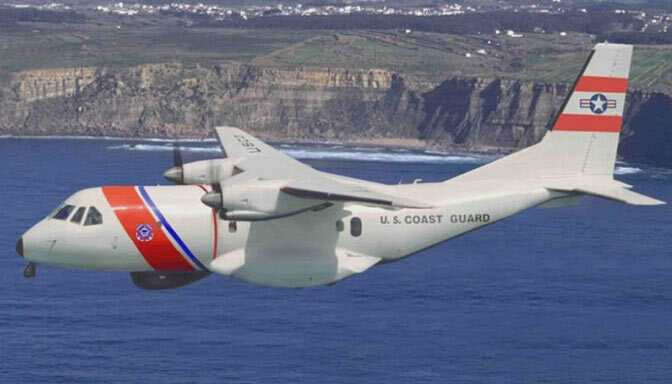 The highest reliability of any engines in its class, the CT7-8 engine provides maximum mission performance. Certified by the FAA in April 2004, the CT7-8 combines advanced, state-of-the-art technology with mission proven T700 design architecture. Designed for increased durability with commercially proven components, these powerful engines feature Full Authority Digital Electrical Control (FADEC) for better cockpit information and reduced pilot workload. The CT7-8 proudly powers a variety of multi role aircraft including the S92, AW101, and NH90.